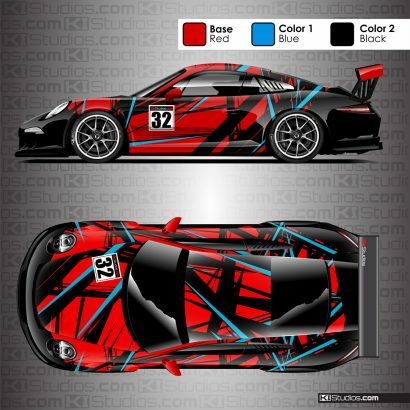 Full color, printed custom racing livery distressed car wrap for your performance vehicle or race car. 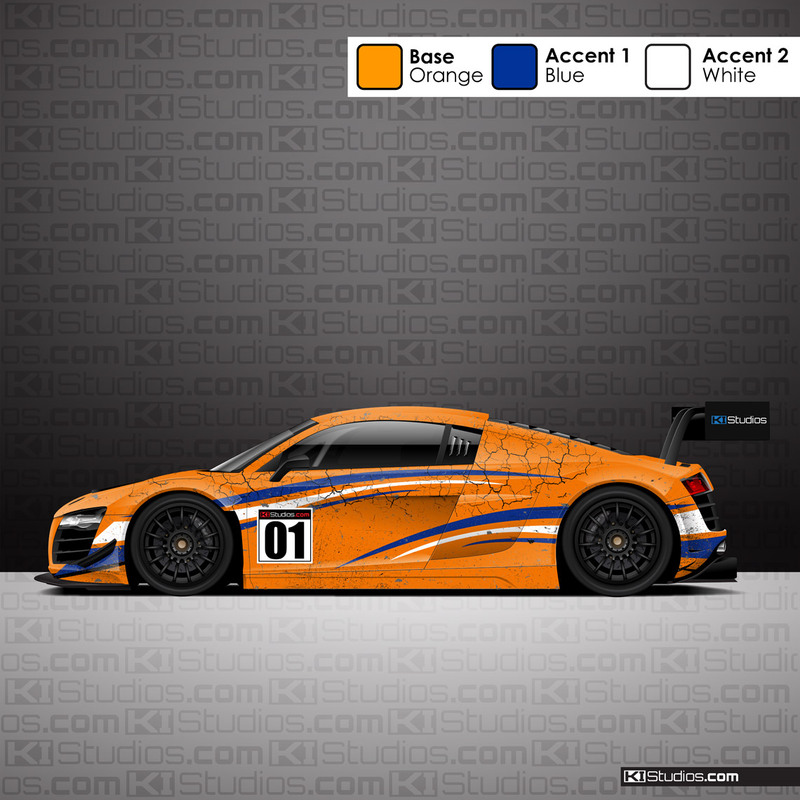 See the details further on the page or product drop-down menu choices for current fitments available. 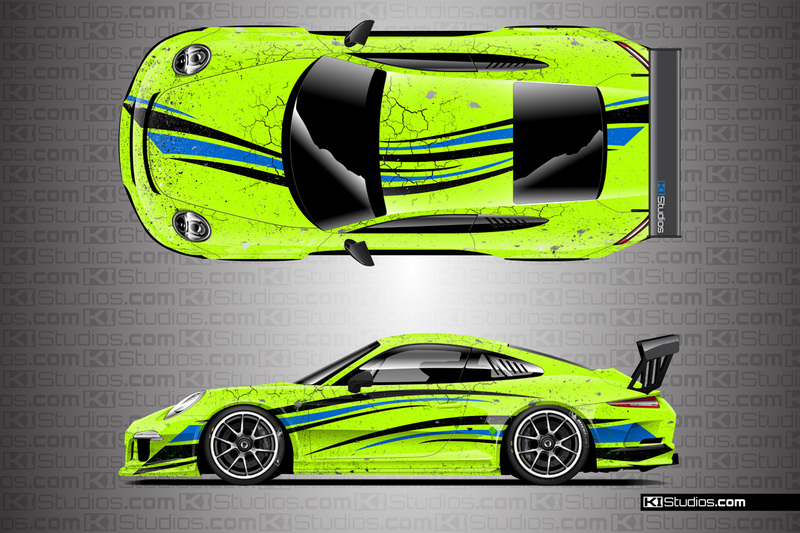 We will print this design to fit your car using high performance cast print wrap vinyl and ship it to your door or wrap shop of choice. 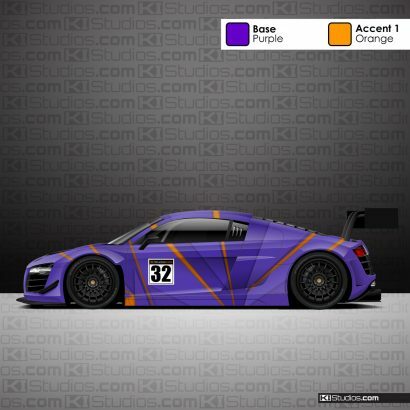 You can select from a number of different base color options in matte or gloss finish, as well as the car model of choice. Additionally, the Arid distressed livery allows for your choice of two different accent colors. 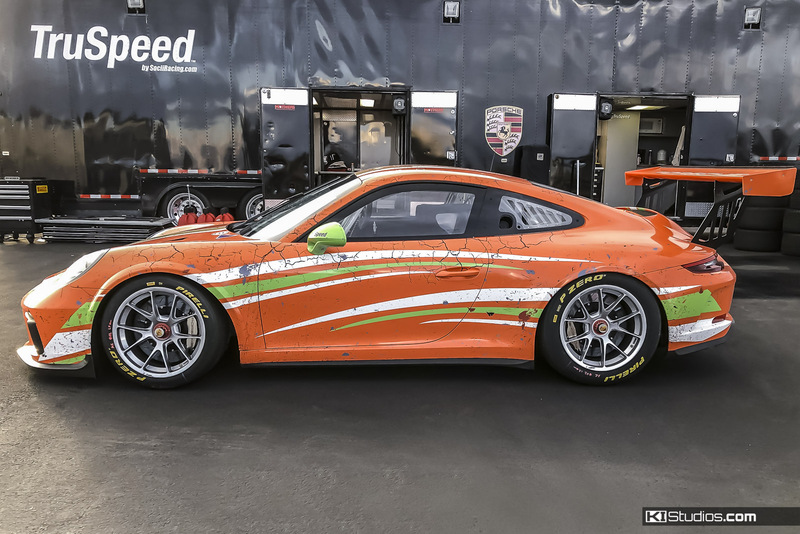 If you would like to install this wrap on a car that is currently not in the fitment list, feel free to contact us with the details of the car you’d like to wrap. 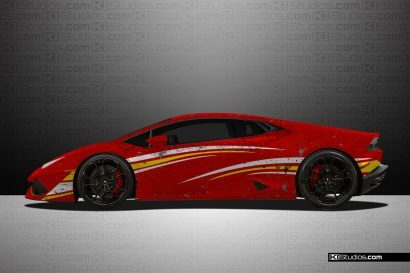 We can definitely revise the design fitment for your specific vehicle. 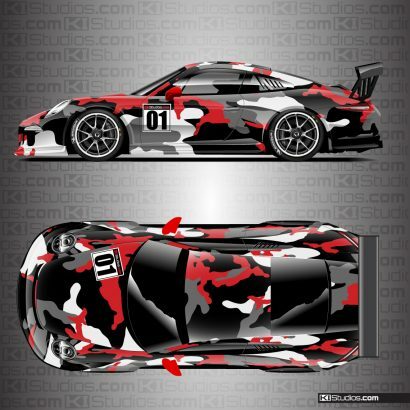 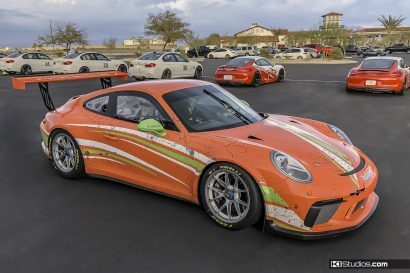 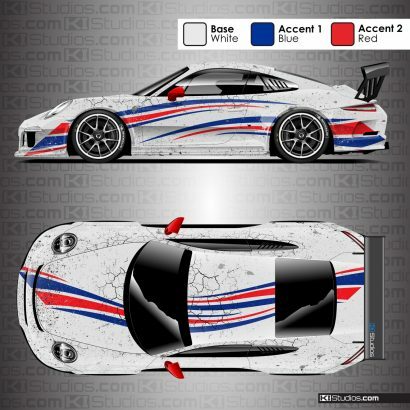 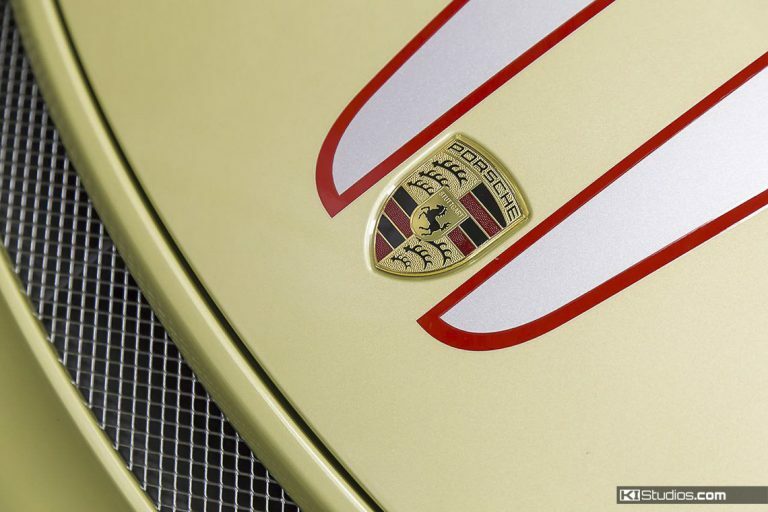 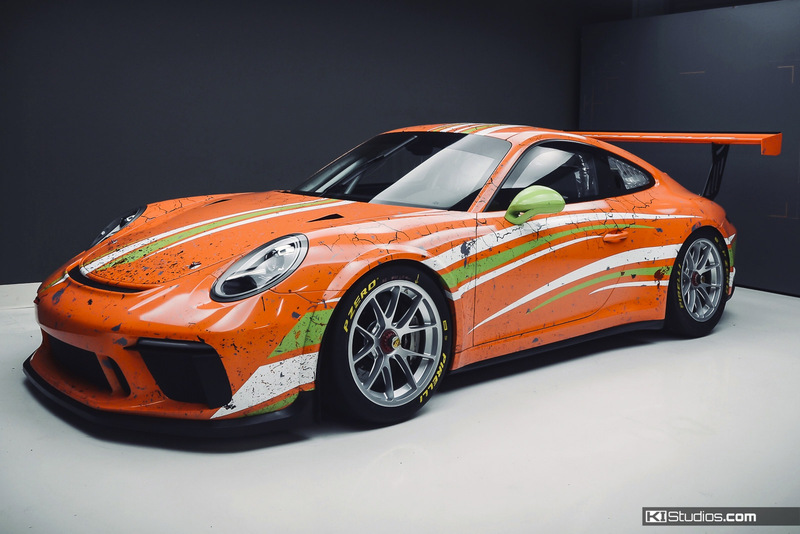 For this design in Porsche specific fitments: Porsche Racing Livery Arid Distressed Racing Wrap. Full color printed racing livery distressed wrap. 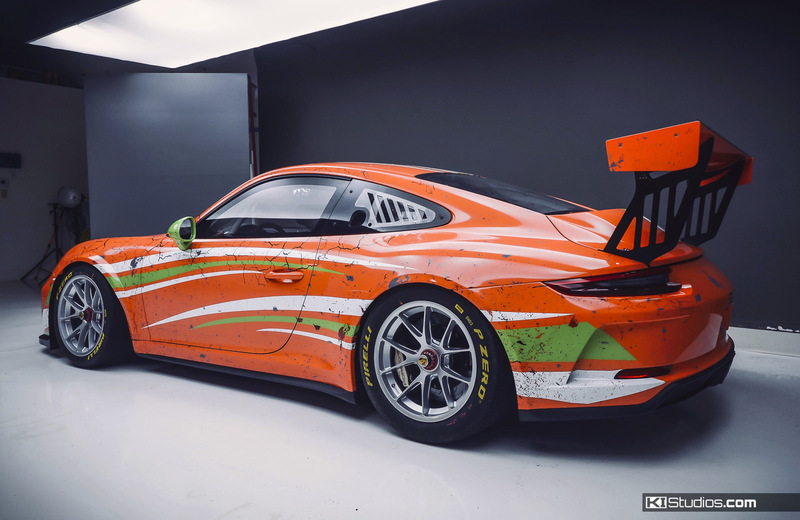 Achieve that popular distressed look while also customizing colors. The Arid livery also allows for accent color customization.